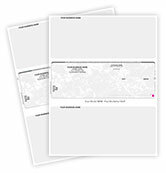 Send your business checks out with the clean and professional look of these double window envelopes! 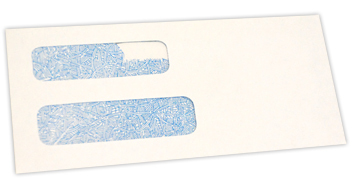 Gummed Standard Double Window Envelopes are guaranteed to work perfectly with our Multi Purpose Center Checks as well as many business and accounting software programs. 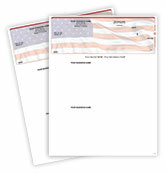 These envelopes come with a security lining to keep sensitive information private during delivery. 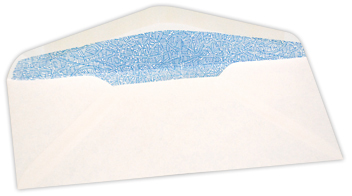 Contact us if you'd like a free sample. 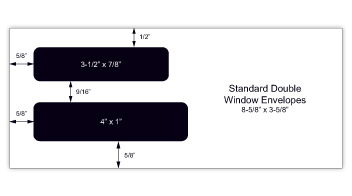 Order your Gummed Standard Double Window Envelopes today!